The Miscalculations of Lightning Girl by the Numbers + Book GIVEAWAY! | YAYOMG! 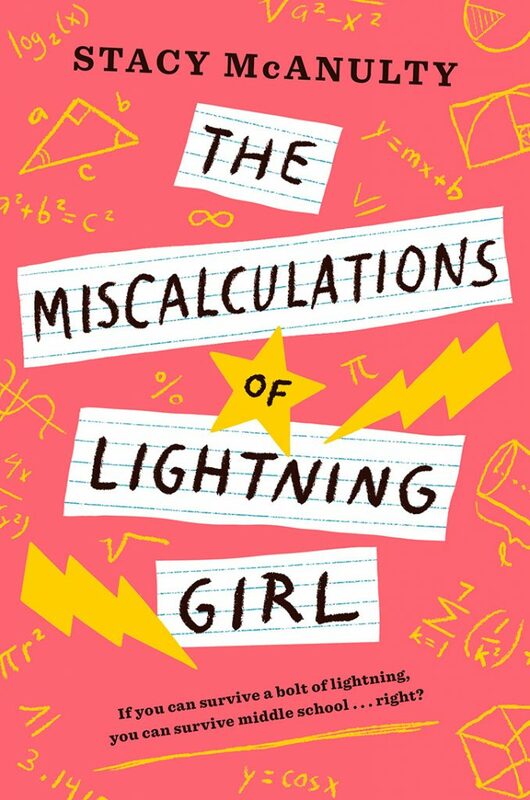 The Miscalculations of Lightning Girl by the Numbers + Book GIVEAWAY! The Miscalculations of Lightning Girl is one of our most anticipated reads of 2018, so we were beyond excited when author Stacy McAnulty agreed to let us help her celebrate this unique story! 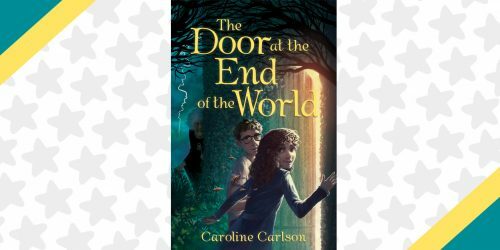 We’re also giving away TWO copies of the book, courtesy of Random House Children’s Books, so be sure to enter below for your chance to win! It’s hard to not gush about how much we adored this book! We were first intrigued by the awesome cover (which is even more amazing in person! If you get a copy, be sure to look under the jacket!) and interesting title. 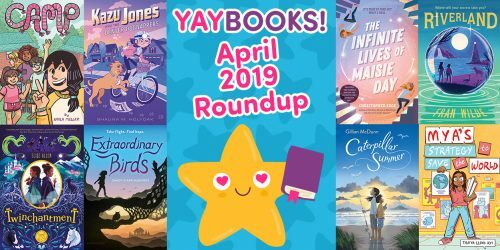 As you know, we’re big fans of books that feature STEM-focused smart girls and take on middle school struggles in a different and unique way. The Miscalculations of Lightning Girl has both! Lucy’s story is a super fun, refreshing read that is hard to put down and just oozing with heart. We think readers are going to love meeting Lucy and reading along as she discovers that even the hardest problems can be solved and that true friends are willing to accept you no matter what. Speaking of friends, we absolutely ADORED Lucy’s friends Levi and Wendy. The three of them are so different, but they all fit together so well – something that is true of so many real-life friendships. 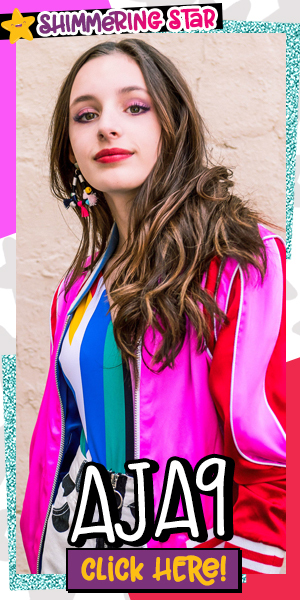 We also loved how Lucy’s grandmother encouraged her to break free of her comfort zone, something we all need to do every once in awhile in order to learn and grow. All in all, we adore this book and know that you will too. In The Miscalculations of Lightning Girl, the main character is obsessed with numbers. So what better way to share some behind-the-scenes information than with the help of a few digits? Keep reading for author Stacy McAnulty’s super fun numeric twist on Fun Facts and your chance to win a copy of the book! 12-year-old Lucy Callahan is a math savant, thanks to a lightning strike when she was in 2nd grade. Since the big zap, she’s been homeschooled and is now academically ready for college. But Nana has other ideas. She’s sending Lucy to middle school. It’s been 1,295 days from the time I finished the 1st draft of MLG to the publication date. I don’t know exactly how many revisions I’ve done (and that would drive Lucy nuts! ), but it can be estimated that I spent 6 months writing the 1st draft and 3 years on revisions. The book has had 2 titles. It was originally called Dumb. I can recite pi to the 5th decimal place. 3.14159! That’s probably sufficient for most calculations. According to NOAA, lightning strikes occur 25-million times per year in the USA. And we average 47 lightning fatalities per year. Luckily, I’ve never been struck by lightning and don’t know anyone who has. I hope to keep it this way. In the book, the considerate and nerdy math teacher is Mr. Stoker. He’s named after my 7th grade language arts and social studies teacher. The real Mr. Stoker taught me many things, but what I remember most is he showed me that “alot” is not a word. I used it a lot in my writing, and after correcting this mistake numerous times, he sat me down in front of a huge dictionary and told me to find the word. Thanks alot, Mr. Stoker! Lucy’s new friend loves musicals. She references 5 in the book. Les Miserables, Hamilton, Wicked, Newsies, and Mamma Mia. I’m lucky because I’ve seen all of these. I was obsessed with Les Mis in high school, and I’m still in my Hamilton-obsession phase. That may never end. According to the ASPCA, 3,300,000 dogs enter shelters every year in the USA. And sadly, about 670,000 are euthanized. I love dogs! We have 3. Lucy has never been around animals and initially, isn’t a dog person. But she does love numbers, and she uses her math skills to help get some adopted. The dedication in the book reads, “For Cora, Finally!” Cora is my 16-year-old daughter, and even though I’ve had 15 other books published (picture books and early chapter books), she has not had a book dedicated to only her. (My 1st book was dedicated to all 3 of my kids.) At least 6 years ago, she said, “Mom, I want your 1st novel dedicated to me. I’ll wait.” Thanks for believing in me, Cora. And here it is. Finally! – TWO (2) lucky winners will receive a copy of The Miscalculations of Lightning Girl by Stacy McAnulty, courtesy of Random House Children’s Books. 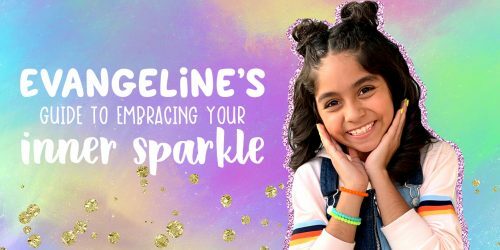 – Get permission from your parent/guardian and fill out the form below by May 8, 2018! – Giveaway begins on May 8, 2018 at 12:00 pm ET and ends on May 1, 2018 at 11:59pm ET. – You must be 18 or older to enter. If you are under 18, you’ll need to get permission from your parent/guardian to enter and again if you win. Please provide your parent’s email address when entering below. *If selected as a winner, we will send an affidavit to confirm you as a valid winner and you will need to sign and return an affidavit. Entrants under 18, your parents will need to sign and return this document granting permission for you to win before we are able to send your prize. Be sure to read the fully detailed rules HERE before entering. Note: Random House Children’s Books will be sending your prize, so we will need to share your information with them if you win. *Don’t see the giveaway form above? Try visiting this page directly on your desktop or mobile browser. To go beyond the pages of even more of your favorite books, click here!